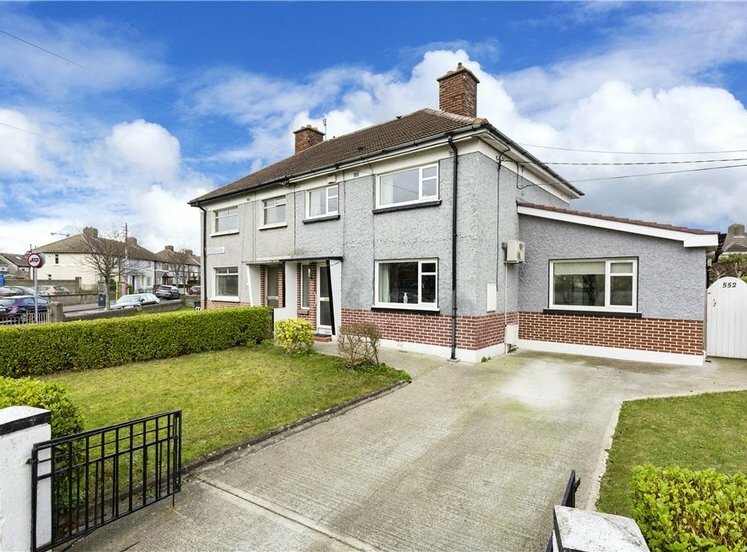 55 Dalcassian Downs is a wonderful double fronted four bedroom semi-detached family home, set overlooking a large green in a mature cul de sac of family homes in one of Dublin’s most popular suburbs. 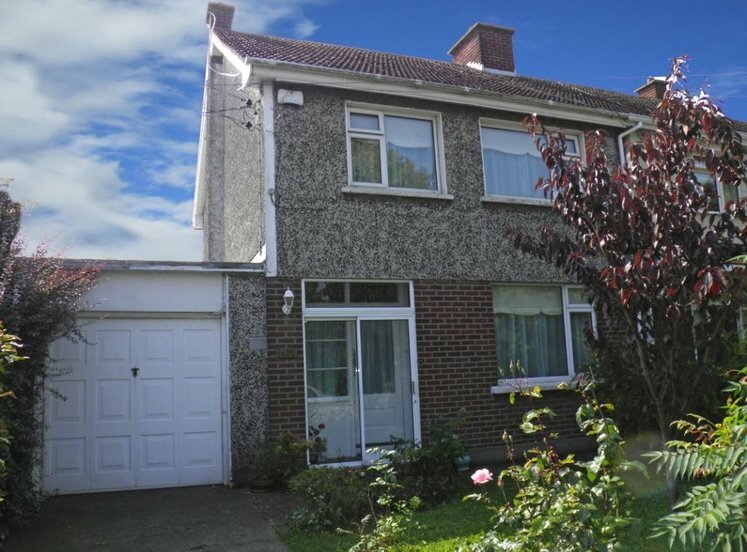 Internally the property presents in excellent condition throughout. 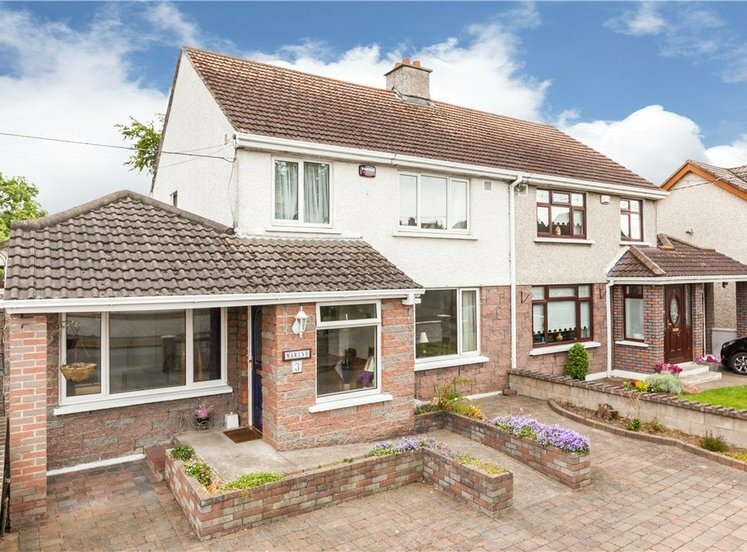 On entering this wonderful home you are greeted by a spacious entrance hallway with lovely tiled floors. 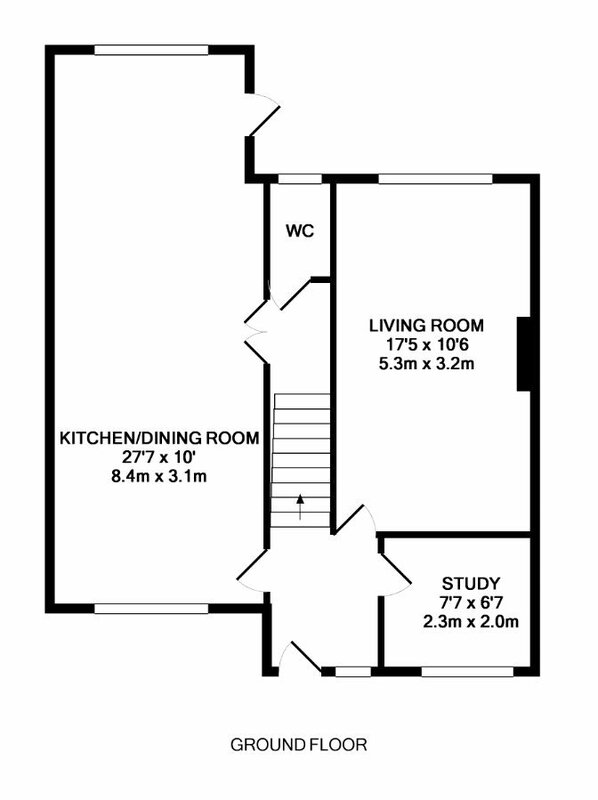 There is access to a study to the front, this space would be ideal for a home office. 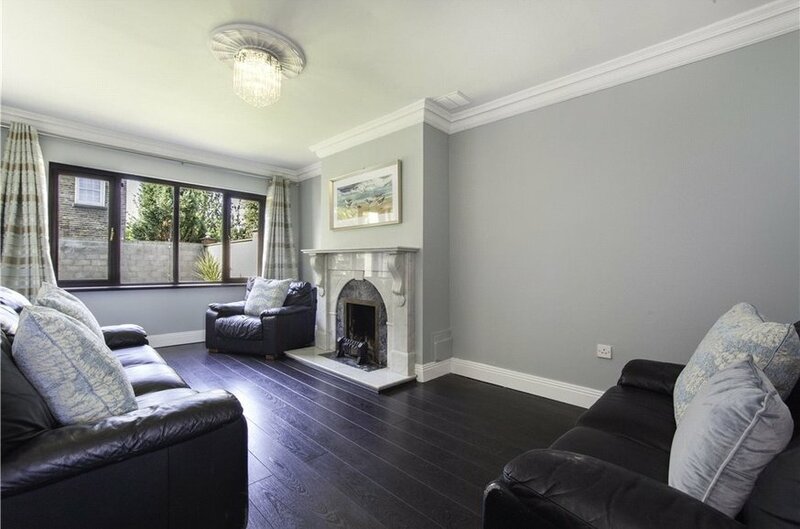 The living room of this property is located to the rear of the house and has a large picture window overlooking the rear garden, an open fireplace with marble surround is a real focal point. The large open plan kitchen/dining space truly is the heart if this home. 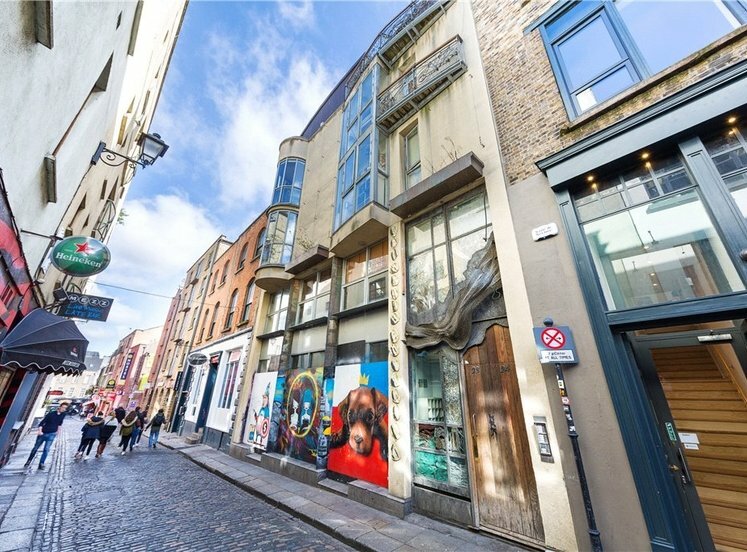 Two large windows flood this space and there is access to the rear garden. 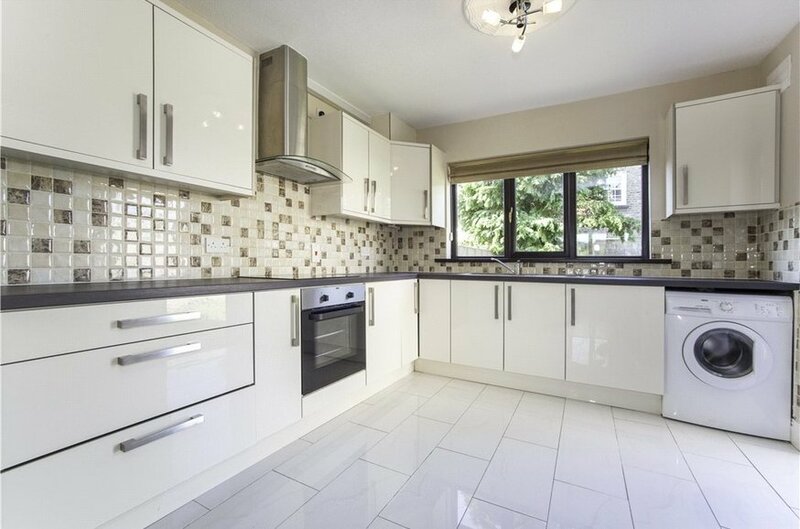 The kitchen is fitted with modern Ivory high gloss wall and floor units and there is plumbing for a washing machine. A door leads from this space to under stairs storage and to the guest WC. 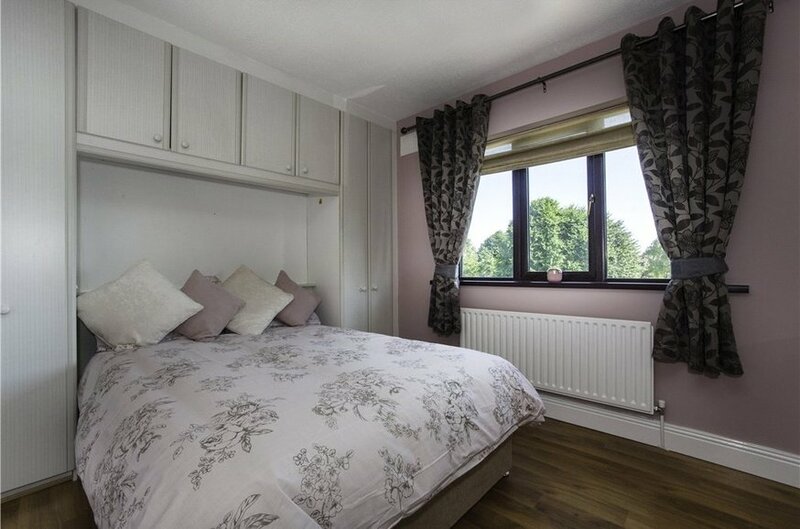 Upstairs there are four generous bedroom all with built in wardrobes. 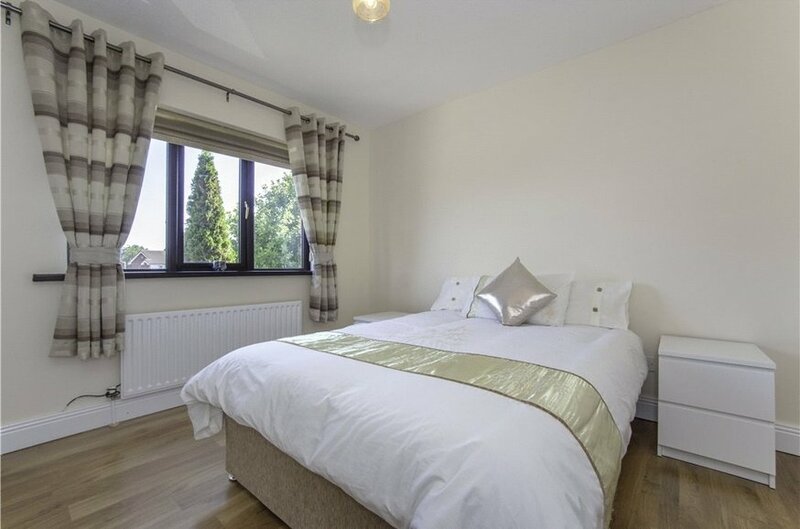 The master bedroom features a recently refurbished en-suite. A modern family bathroom completes the accommodation. Outside the large front is laid in lawn and a driveway provides off street parking, side pedestrian access leads to the rear garden. The south west facing rear garden is also laid in lawn and extends to approx. 11 meters in length. 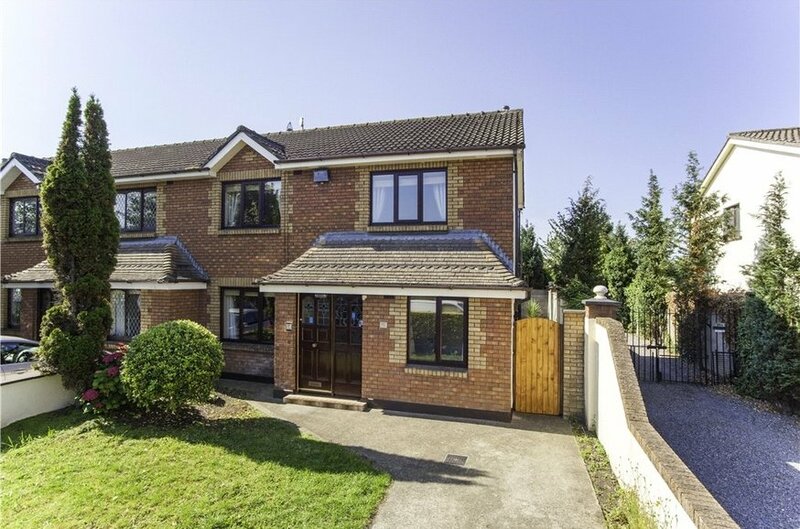 This is a well presented home in an excellent residential location, surrounded by a whole host of local amenities, schools and transport links. 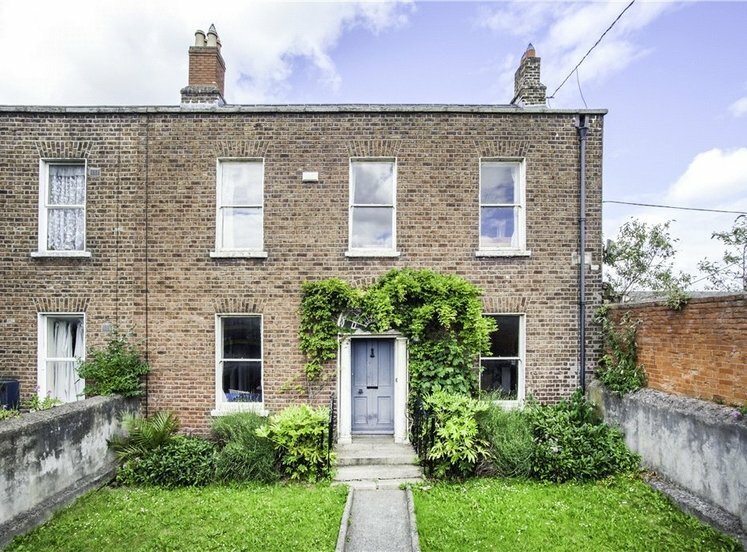 The property is located within a two minute walk to Harts Corner and within a five minute walk of the Phibsborough Town Centre. 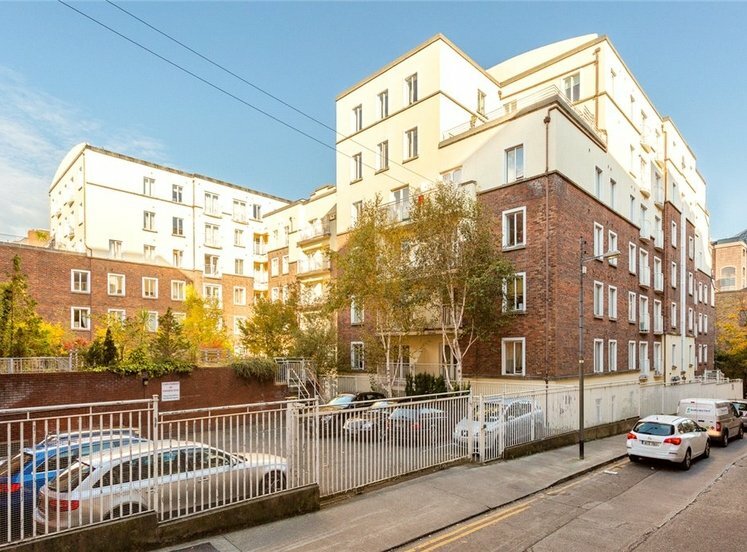 Ease of access is key to this properties location with the M1 five minutes’ drive away with the M50 motorway only ten minutes away. 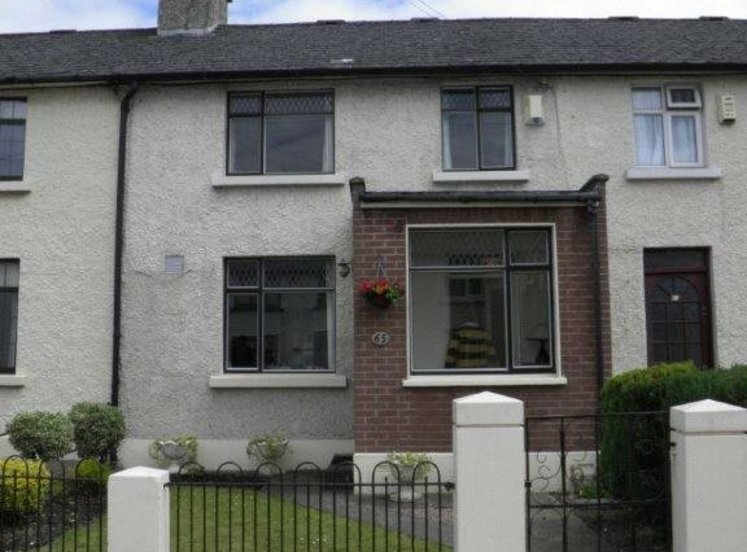 Dublin city is easily reached by bus or foot and this lovely home is quite close to the National Botanic Gardens and all the other wonderful amenities that Glasnevin has to offer. Bright and spacious hallway with porcelain tiled flooring. The study would be an ideal for a playroom/home office. 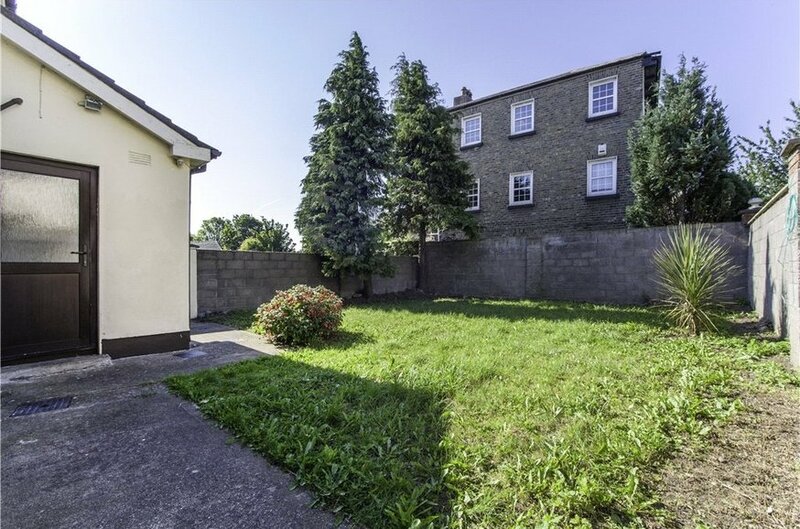 This space enjoys a view of the front garden and green to the front. The large and elegant room overlooks the rear garden. An open fireplace with marble surround creates a real focal point. Laminate flooring. This large room is ideal fir family living and entertaining, it is flooded with natural light and enjoys a dual aspect. Large windows flood this space with natural light there is access to the rear garden. 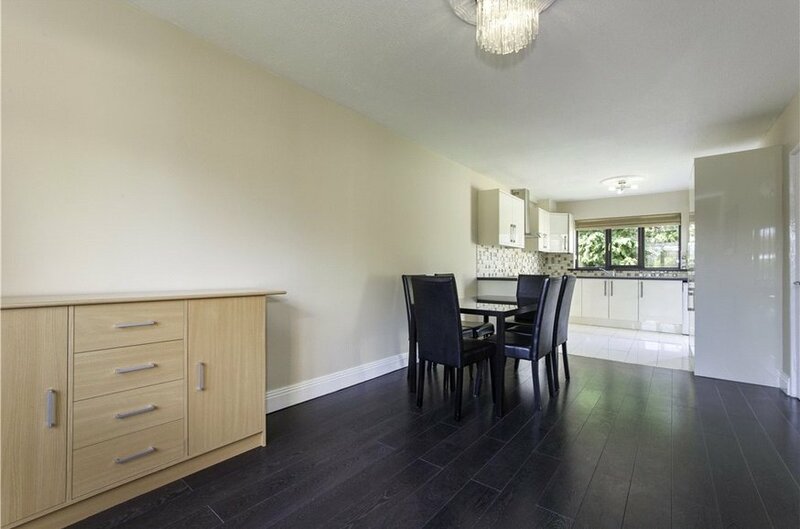 There is ample dining space and the kitchen is fitted with range of Ivory high gloss wall and floor units. There is access from this space to under stars storage and guest WC. There is laminate and tiled flooring. 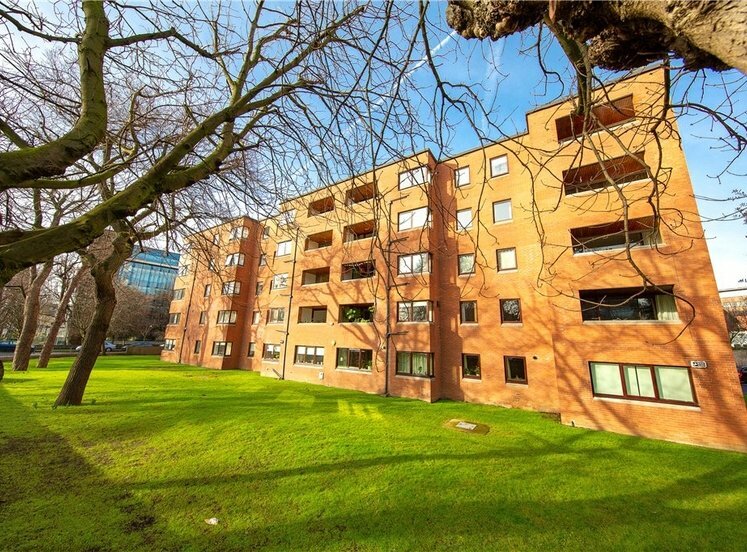 Bright and spacious double bedroom located to the front with built in wardrobes and en-suite. Laminate flooring. The recently refurbished en-suite is fitted with wc, whb and walk in shower with tiled surround and tiled flooring. 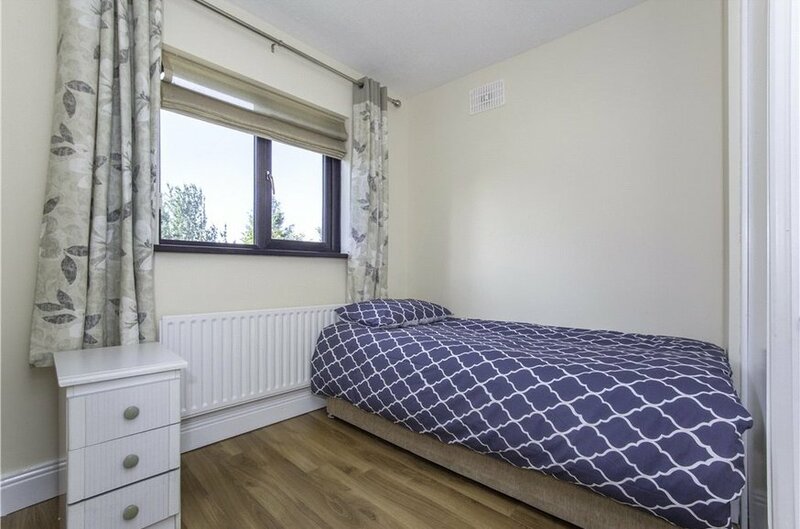 Bright and spaciopus double bedroom located to the front with built in wardrobes. Laminate flooring. 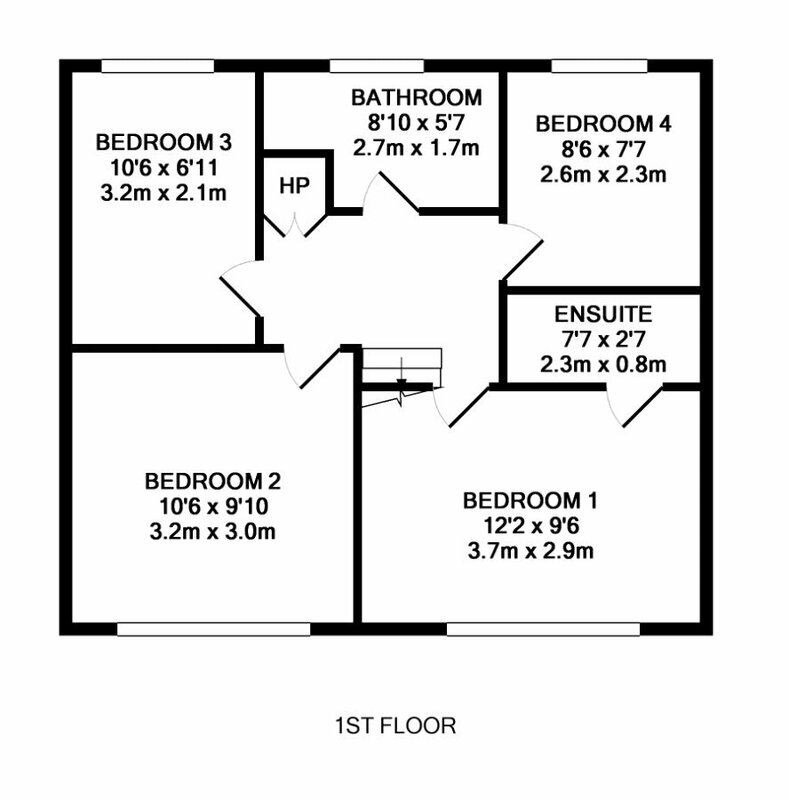 Single bedroom to the rear. Built in wardrobes and laminate flooring. The modern family bathroom is fitted with wc, whb and bath with overhead shower, tiled surround and tiled flooring. The landing provides attic access and a hot press provides additional storage.